Bienvenidos al club!! Aquí tenéis la lista de integrantes 1. Miki_Weasley_Croft 2. EmmaFelton 3. Regulus Black 4. Demae 5. adrigranger 6. Potterianaforever 7. Fran31121992 8. Mariana Gutierrez 9. Petter 10. heavyloca 11. Astaroth 12. Revanche92 13. Zaru 14. Nuria Weasley 15. Patry_mr93 16. Tomoyo 17. Watashi 18. Mery Weasley 19. Andrea <3 20. anrro 21. coclhe 22. iiraam 23. LauraPotter92 24. sofiaguilera5 25. Cristian Fish 26. Beth 27. Ángel Nocturno 28. Vecifer 29. Topo 30. Snichtqueen 31. Lna26hp 32. Charly Potter 33. NightShadow77 34. LadyNeko 35. Iram 36. Dark_Fairy 37. Llm24101995 38. MiguelBlueTropic 39. Albertolovegood22 40. Crisspoiler 41. Hermione 42. Pervinca7789 43. Lyra Malfoy 44. Miss Malfoy 45. Sool lovegood lupin 46. Katia 47. Anittallacer 48. Rasshire 49. LiliusWeasley17 50. yeahfreckles 51. Ronald 52. Mari 53. Horacius Grindelwald 54. Cherry25 55. Ninoche 56. aixa 57. am_lovegood 58. Key 59. Hermione forever 60. beatrizsmiles13 61. Supermalfoy 62. Rei 63. Ashura 64. franspidey8 65. Kayley 66. Aby 67. La_niña_grulla 68. *Paulapotterworld* 69. Riva 70. Lechu 71. MarleneWeasley 72. Aqua 73. Babi Weasley 74. Werewolf Girl 75. Bella_Ann4 76. Cris Potter 77. Zhork 78. Dobby 79. Mary Lury 80. Darth Sirius 81. Patt 82. Sñra.de.Felton94 83. HelloFriki 84. Cugar19 85. reny115 86. d4jr 87. nieves_S 88. Piliius 89. lisa3105 90. Rastateen 91. Alfonso 92. Tioserio 93. Sarhaliene 94. 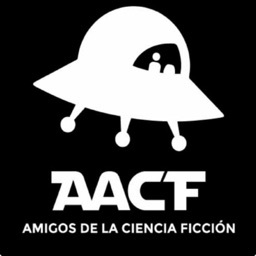 Charles Gregorovitch 95. ivanlfpcrak 96. mikel ecdw 97. xerxio 98. Leopardo Fugaz 99. Prince Ego 100. nightmare 101. Aria_Bennett 102. Merope Grint 103. Clumsy Girl 104. Álvaro 105. Sony 106. Turuk 107. Unduca 108. Crisgo 109. Nerea76K 110. Gaia 111. Lursias 112. Wallo Girl 113. Esperanza 114. Almu 115. Paloma 116. Sara Lightning 117.PoTTeRikA_gRINt_RaDcLiFfE 118. LauraGates 119. guillepotter 120. Rafa 121. Monica 122. james_potte 123. FlyingRaven97 124. Bler 125. CherryBlue 126. Adaly 127. Edu7 128. Albus Dumbledore 129. albita13 130. Menes-chan 131. Hermitona 132. Lunatris 133. Koala-asesino 134. Cacatúa 135. Vajilla 136. Nuss 137. CrisLovegood 138. pedrodpg01 139. SARETYX 140. laura_23.07.89 141. buffyalex 142. patryefri 143. Aliiciia 144. Alex Watson 145. severuspotter 146. vanbjoe 147. GinnyBlack 148. Sandrypotter 149. sunajmc 150. AZ-JONES 151. Silwy_Snape 152. Lauraa! 153. Rachel_Malfoy 154. Nhoa 155. celiarmus 156. LadyPrinceDarkness 157. Aitor99 158. claradams 159. merjuncos 160. Alberto Snape potter 161. Leoncitorockero 162. Azkaban 163. Xayide 164. martitalokaxth 165. Jeny-Cedric 166. SleepyB Princess 167. eilyn26 168. Vitty16 169. Little lost Penny 170. lauradcliffe94 171. Fabiolam93 172. IvanPortillo 173. Sara 174. DaniMartin 175. PeMaViDe 176. clavedesol15 177. adavideo 178. Nessi 179. Silker23 180. Deleón 181. davicete 182. Cristina 183. GrealiHD 184. pocajontas 185. 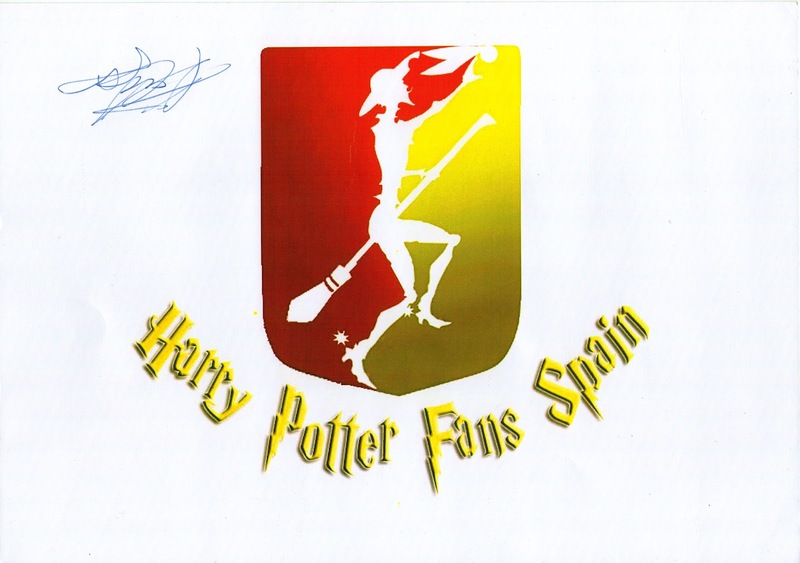 LauraWeasley ANÍMATE A PARTICIPAR EN HARRY POTTER FANS SPAIN! !